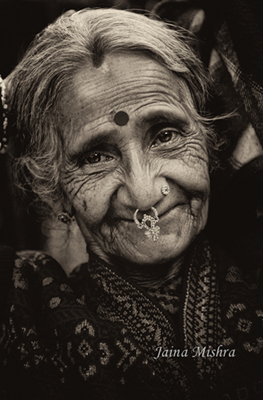 Both, the beautiful old woman’s face and the beautiful textile – hold stories of experiences lived wholeheartedly. 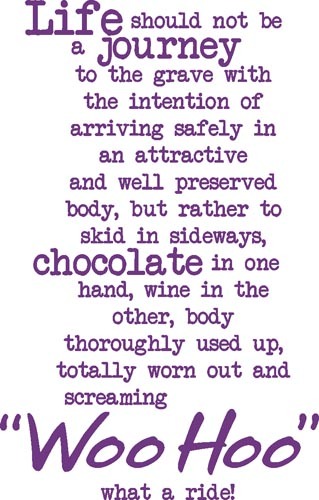 And perhaps it is these stories that make them all the more appealing! I hope that if and when I am 80, just like the lady and the bag above, I will shine with pride at the fun had in the life that made me old – and bask in the glow of memories created in becoming so worn out! This entry was posted on November 28, 2014 by wovensouls in Art Kaleidoscope and tagged age, aging, beauty, grace, growing old, how to live, life, life experience, living, living life, old and weary, old embroidery, philosophy, priorities, rules for living, textile art, what a ride.